Some good news, some bad news for Arctic Monkeys fans. This weekend’s Estéro Picnic 2019 in Colombia (April 7) was their last scheduled show. 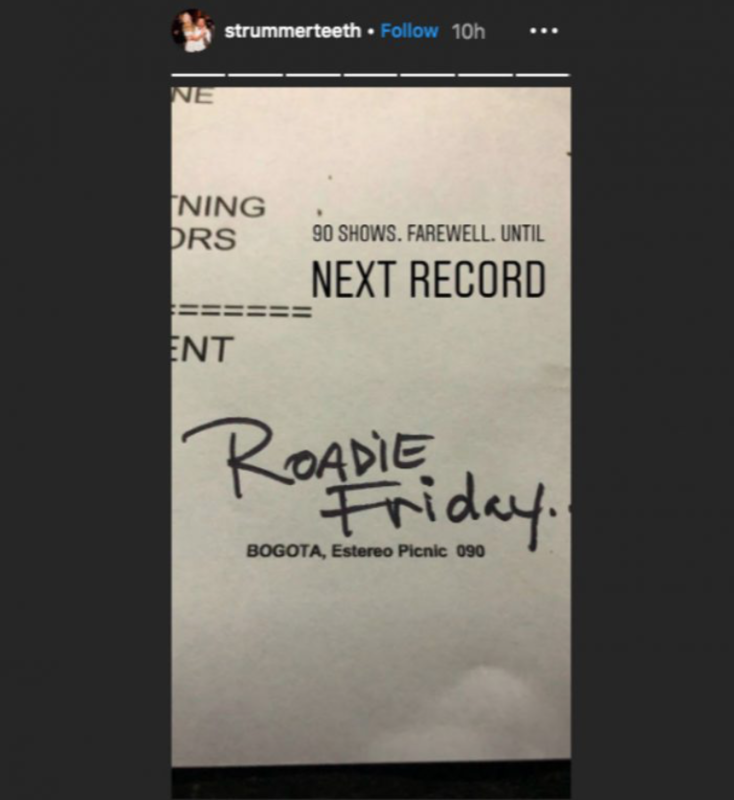 Which means, no more shows – but you can expect them to get to work on writing/recording a new album! Where do you stack Arctic Monkeys in today’s rock pyramid?